Ever since man built the first city, our urban areas have been plagued with problems. 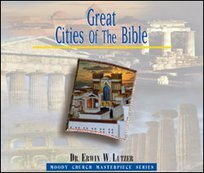 In studying the great cities of the Bible we are confronted with both God's mercy and His judgment. 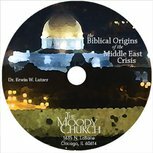 We are also given a preview of God's future dealings with the cities of the world.